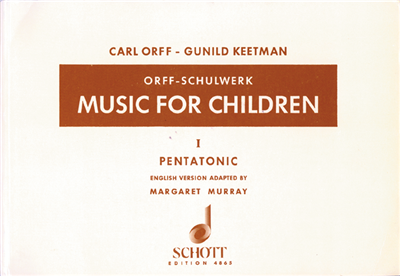 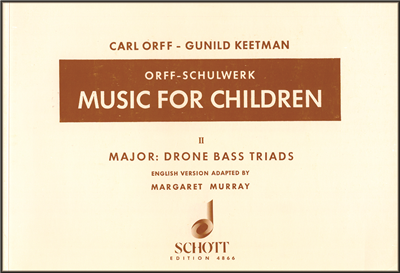 Music for Children Vol. 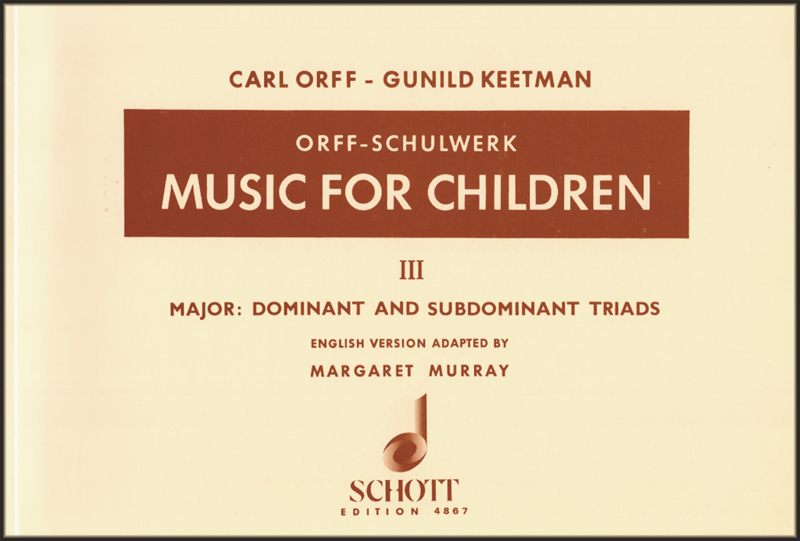 III Major: Dominant and Subdominant Triads, adapted by Margaret Murray, is an essential part of every Orff teacher's library. 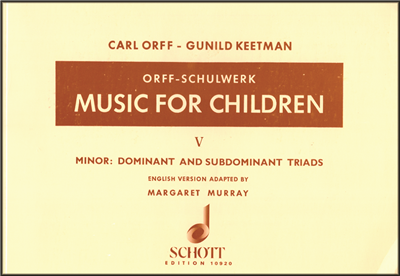 The instrumentation and range of keys are increased beyond those of the prior two volumes. 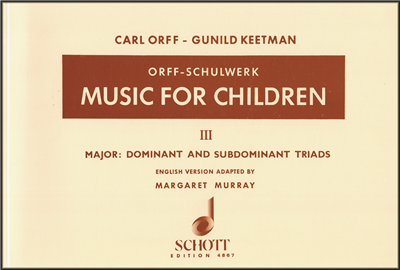 The settings include the chords on the 4th and 5th notes of the major scale.